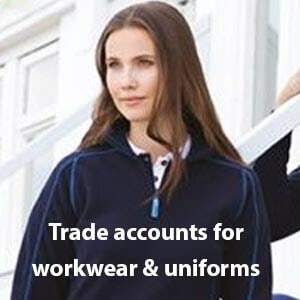 We supply workwear, corporate uniforms & PPE with embroidered or printed logo’s. 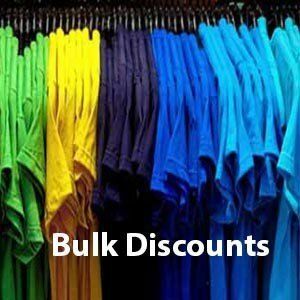 Quality garments with bulk discounts and price matching. We offer free quotations. Contact us to see how much you can save!